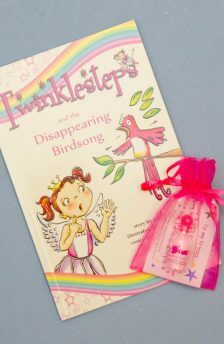 Twinklesteps ballet book:- Twinklesteps is a ballerina fairy. 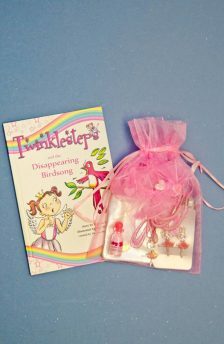 She loves to dance, especially ballet and when she dances, her magic ballet shoes sparkle and light up. 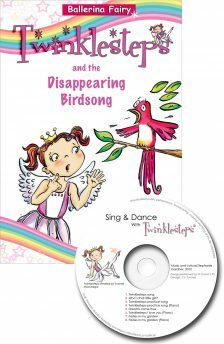 Join her on action packed adventures, as she uses her ballet skills and magical powers to defeat the Growling Goblin and help her friends. 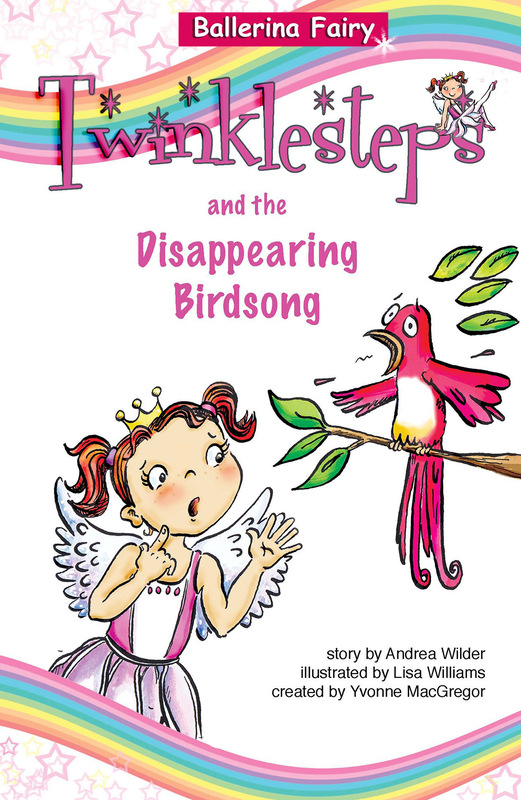 A highly illustrated little book to share with pre-readers or young readers up to 6+. Find out all about the fairy who loves to dance and learn the names of some simple ballet steps as the story unfolds.